World Youth Day (WYD) is an annual celebration started by Pope John Paul II as a way to inspire the youth and encourage them in living the teachings of Christ. In 1984 and 1985 he invited young people of the world to Rome for a Palm Sunday celebration in St. Peter's Square before announcing the institution of World Youth Day on December 20, 1985. 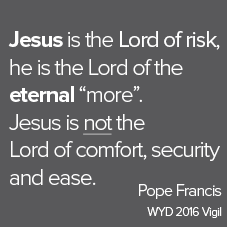 The first official WYD was held in Rome in 1986. 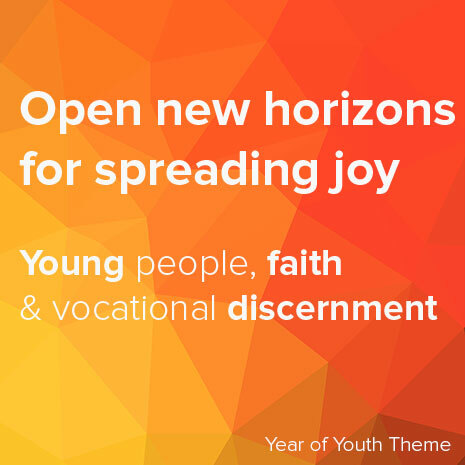 Since then, there have been 12 International World Youth Day celebrations, where the youth continue to answer the invitation of the Holy Father in staggering numbers and carry home the message received there to be Christ's light to the world. From the 26rd – 31st of July 2016, young people from all countries and nations around the world, will come together in Krakow, Poland showing the universality of, and diversity within, the Catholic Church. 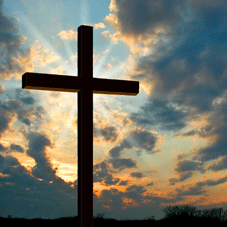 It will be a time for the youth to share their faith and be rejuvenated to spread the gospel of Jesus Christ in their homelands. 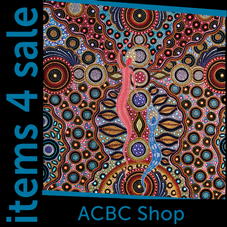 It is also a way to come to understand other cultures and spread peace and understanding throughout the world. 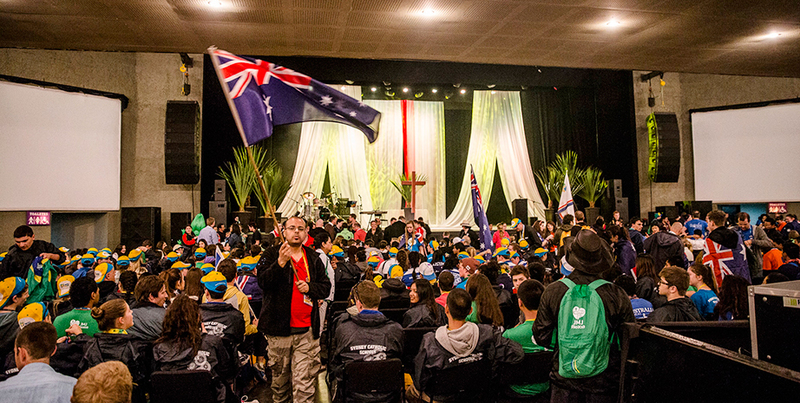 As they wave their countries' and region's flags with pride, the youth unite as one in their walk of faith. An outside glance of an international World Youth Day would spark a bystander's curiosity as massive crowds of young people flood the city streets. They will witness smiles and joy, singing and dancing young people, culture upon culture and nation upon nation, proudly holding their flags high (or wearing them), greeting one another in peace, trading their tokens, humbly realizing how small they are in a world of people, and strengthened to witness so many who share their convictions. During the week leading up to the final Mass at WYD 2016 Krakow, the youth will gather in catechesis to learn the teachings of the faith and celebrate in other festivities. The graces flow and the fruits are abundant because it is truly a pilgrimage in which self-sacrifice is an intricate part. Some will save and prepare for years to attend. Others will sacrifice by travelling great distances. No matter your circumstance, the call goes out again to gather in Krakow and to be witnesses to this amazing grace.